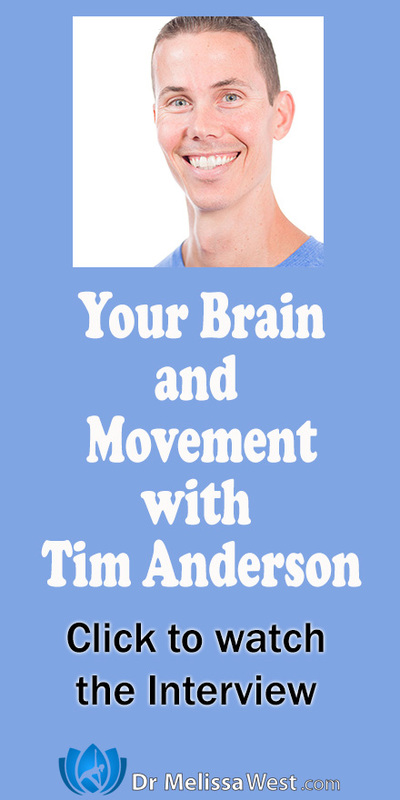 Today My guest is Tim Anderson, the co-founder of Original Strength. Original Strength is a Training System. The philosophy is that through Original Strength, you can remember and regain the strength, mobility, and stability you once had as a child. Their goal is to educate and equip everyone with the ability to overcome any age or physical and mental limitations (real and perceived) and to bolster hope and vision of who we were meant to be and who we can still become. It is their mission to set everyone free through movement. In our interview we talk about how Original Strength came into being and how movement helps your brain. From there we go into questions from my yoga students. We cover topics such as literacy and movement, sedentary lifestyles and our brains, aging, movement and our mental well-being, how to incorporate the movements recommended from Original Strength without injury and with modifications, what are the most important movements to do in a day, how to incorporate those movements into our day, why rocking is important to our emotional well-being, how to improve your balance, ADHD, learning disabilities, movement in the education system, and movement for Multiple Sclerosis for strength, coordination and balance. Today´s question to answer in the comments: How are you going to incorporate one of the five movements that Tim described today into your life?